The following blogpost was sent to our email subscribers in late February. Get the latest information by subscribing now. 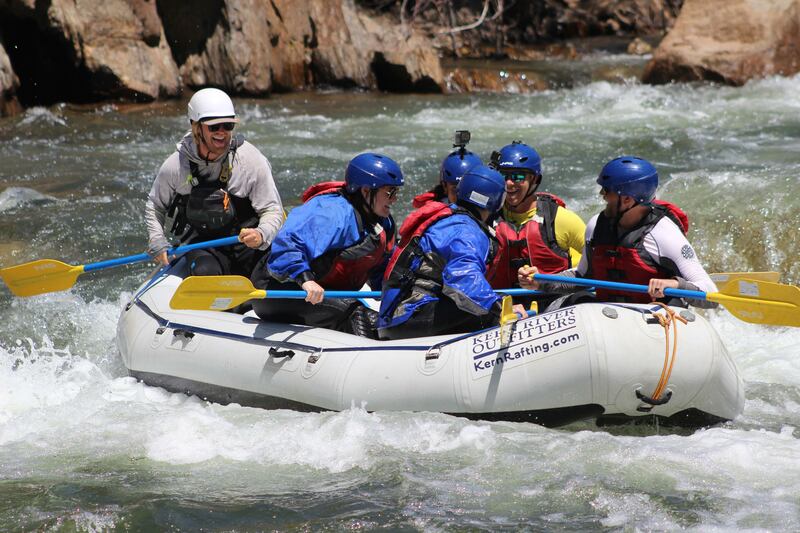 Our subscribers get updated first on company and rafting news. We don’t send very many emails (typically less than 12 a year), so we won’t clog your inbox. It’s happening, and we’re going for it. The snow and rain never seemed to quit in January and February. Now we’re in the midst of potentially the greatest snowpack on record. This changes some of our plans, in the best of ways: 1) We’re opening up earlier than originally planned and have moved our season kick-off to Saturday, April 1, 2017. 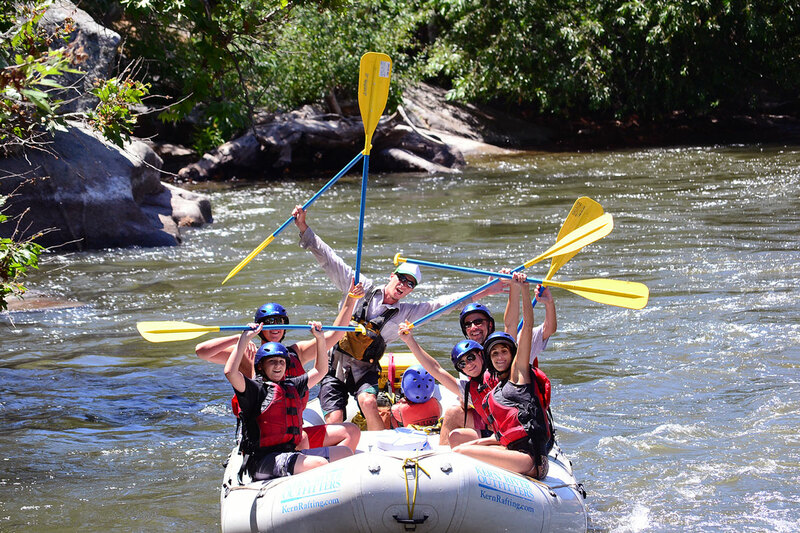 2) We’ve extended our Full Day Upper Kern window through July. 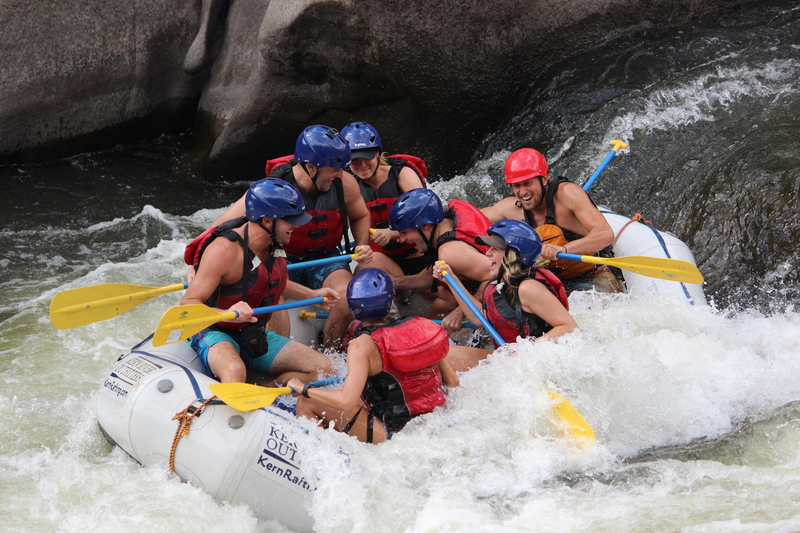 You do not want to miss this rafting season. Big Water seasons are talked about for years to come, and for good reason. 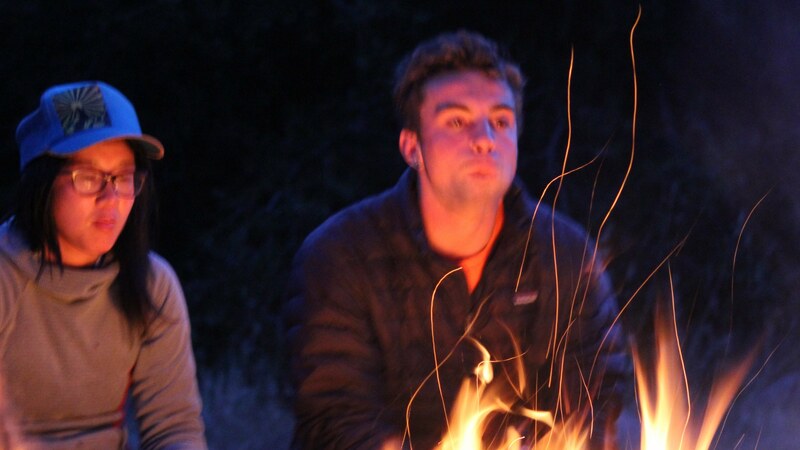 They’re the powder days of whitewater, but for months on end. 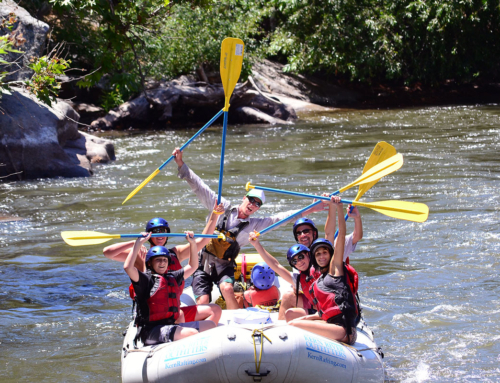 Join us for a rafting trip and experience the best whitewater Southern California has seen in years. With the Upper Kern feeding Lake Isabella, our lake capacity is already reaching levels we haven’t seen since 2011. 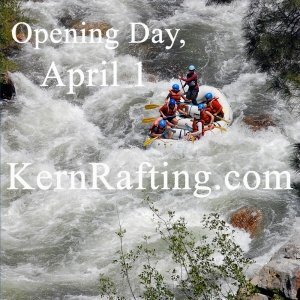 This means we’re expecting a long Lower Kern river rafting season. Definitely through August. Most likely into September. The Two Day Lower Kern is the most popular trip that we offer, you can check availability here, or by calling our office.